Taken from the hermit St. Clare or St. Clere, Sinclair is a derivation of the St. Claire surname, from the Latin clarus, meaning 'pure, renowned, illustrious.' 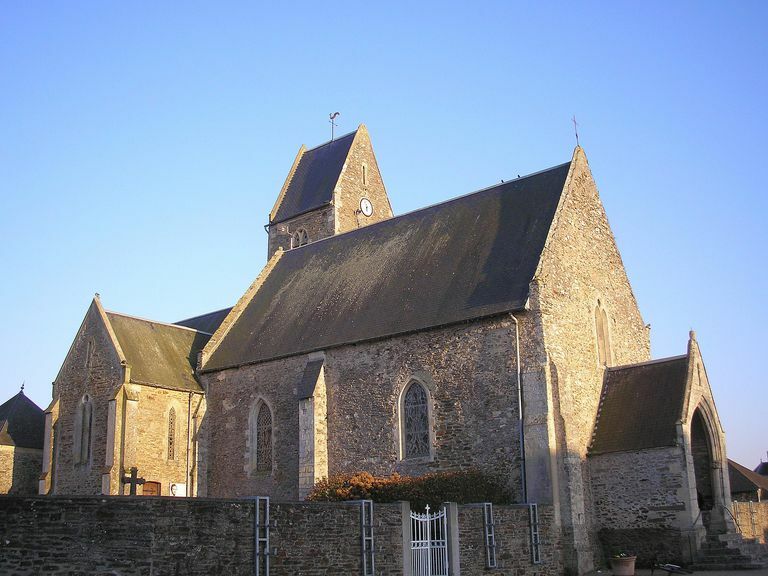 It was often bestowed as a habitational surname for someone from one of several places named for the dedication of their churches to St. Clarus, such as Saint-Clair-sur-Elle in Manche, Normandy, France. SINCLAIR is the 79th most popular surname in Scotland. Uncover the meaning of your Scottish last name with this free guide to Scottish surnames meanings and origins. Learn about the history of Clan Sinclair on this website of the Clan Chief and explore links to websites of the Clan Associations. Search or browse past posts in this genealogy forum dedicated to researchers of the Sinclair surname. Contrary to what you may hear, there is no such thing as a Sinclair family crest or coat of arms for the Sinclair surname. Coats of arms are granted to individuals, not families, and may rightfully be used only by the uninterrupted male line descendants of the person to whom the coat of arms was originally granted. Explore over 830,000 historical records and lineage-linked family trees posted for the Sinclair surname and its variations on the free FamilySearch website, hosted by the Church of Jesus Christ of Latter-day Saints. RootsWeb hosts a free mailing lists for researchers of the Sinclair surname. Explore free databases and genealogy links for the last name Sinclair. Browse genealogy records and links to genealogical and historical records for individuals with the popular last name Sinclair from the website of Genealogy Today. What Does the Last Name Holmes Mean?